Nippon Ichi Software, who has developed several titles for the Switch over its lifespan, has launched a new teaser website that features a countdown timer. 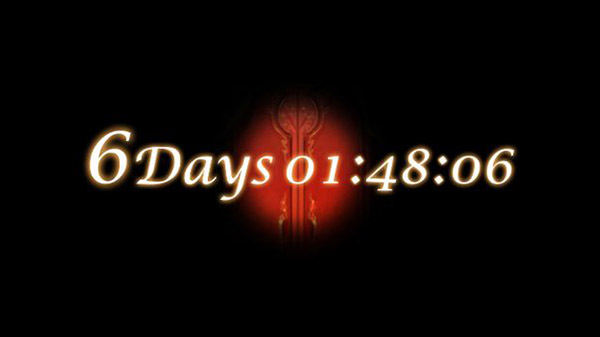 The timer is set for six days from now and appears to feature an unclear glimpse of a door in the background, although this is not confirmed. We will update with more information once it is made known.